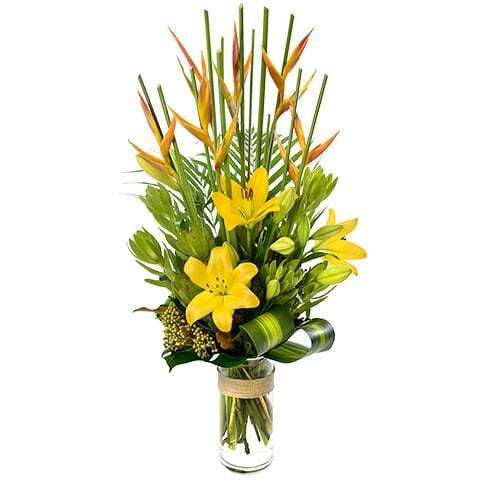 This elegant floral bouquet features tall bird of paradise stems with sunshine yellow lilies, welcoming brightness into their home or office. 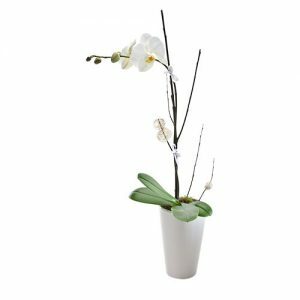 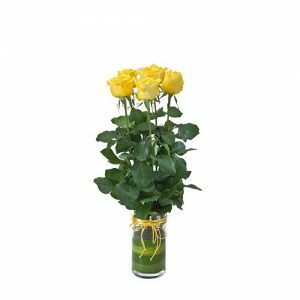 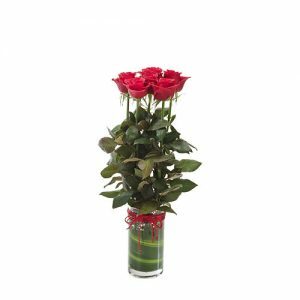 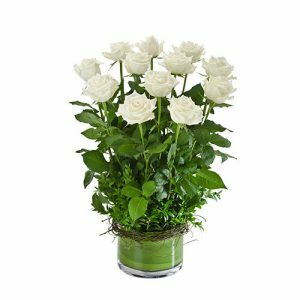 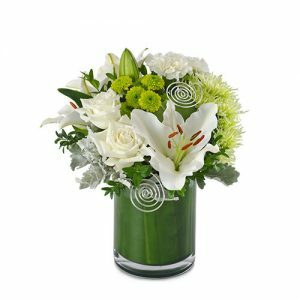 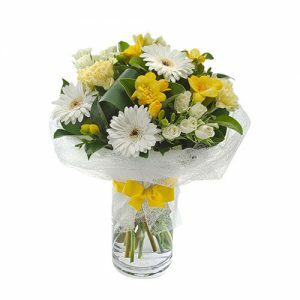 A stunning gift standing in a tall glass vase, this premium arrangement is the perfect way to express thanks or well wishes. 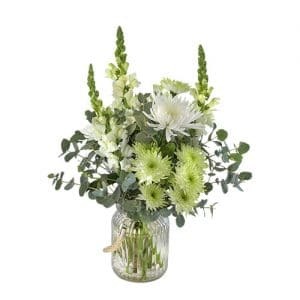 Spoil them with the striking Aurora.